Had a wonderful time with Lacey Chad and their 3 pups this weekend. The purpose of their session was a nice family photo for the home as well as for their yearly Christmas card. Check out a few of my favorites below, with the first being their chosen image for their card and wall portrait. Lacey and Chad live a good hour plus from where I’m located so we met at a mutual location in Central AR, as I do with many clients. This park in particular I love for the variety of locations it provides. Awww, you are just going to love these images. Truly some of my favorites and while I loved all of the images from this session, these truly stood out. 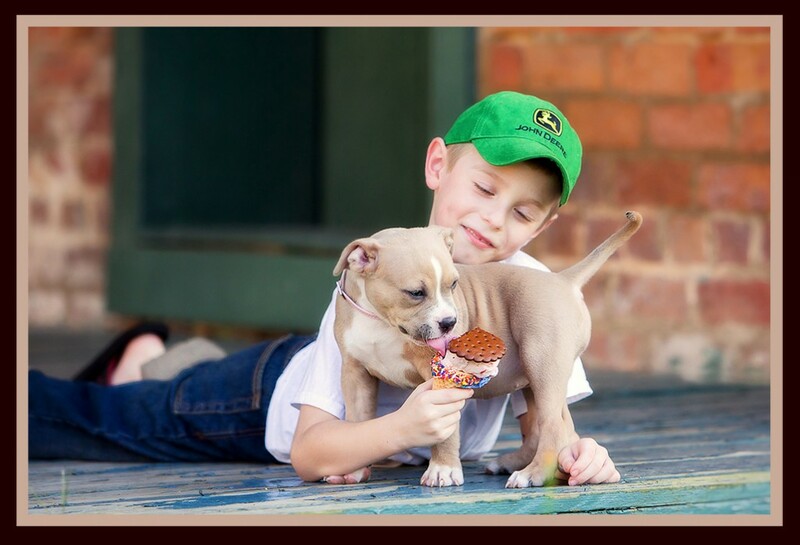 I photographed Jaden and his new puppy Lacey here in Benton at the Shoppach house. I loved the old feel this house from the 1800s gave. They enjoyed an ice cream cone and Lacey ran around with her puppy exuberance. As children grow, one fond memory they often look back on is their pet. 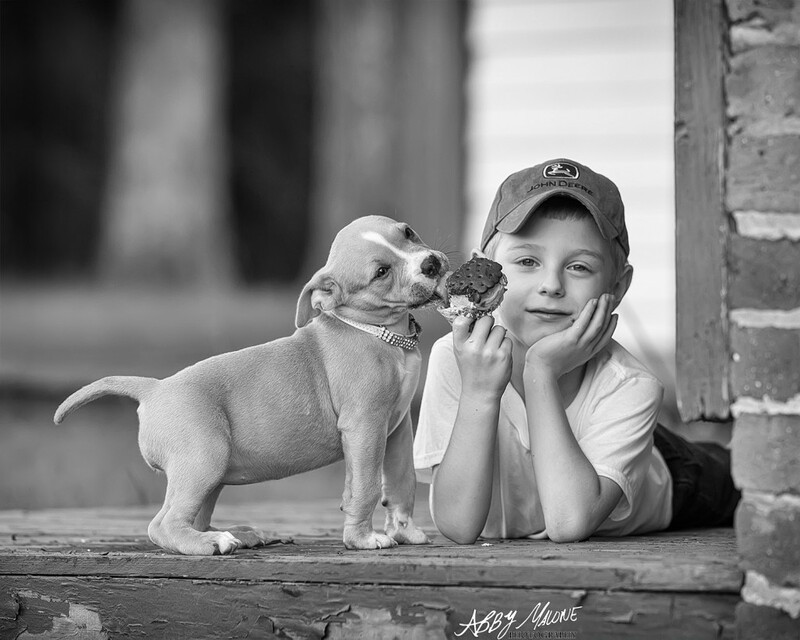 Consider photographing your child with his/ her pet and you’ll be so happy you did! It is a bond that can not be replaced. If you are looking for a pet photographer in Central Arkansas, feel free to contact me for more information on my pet photography sessions.